Canyons Ski Resort boasts some of the best skiing in Utah, which is why it always attracts eager skiers and snowboarders during the winter season. 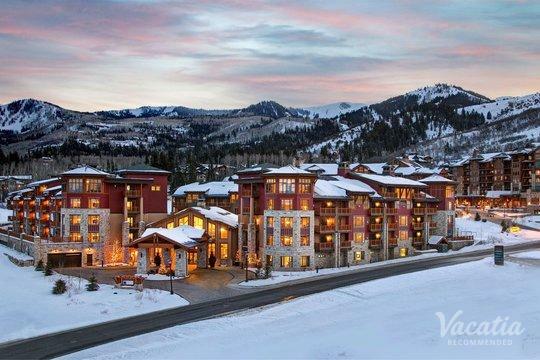 You may know Canyons by other names, such as "Park City West" or "Park West," as this resort has recently undergone many big, exciting changes. Bigger and better than ever before, Canyons is a resort that continues to impress skiers year after year. With over 4,000 ski-able acres, Canyons provides something for all levels of skiers, which means it's the perfect place for your next family getaway. If you're looking for a great vacation rental near Canyons, look no further than Vacatia, which can help you find a vacation rental that perfectly meets your needs. For instance, Vacatia can help you find a two-bedroom vacation rental that will comfortably fit your entire family, or it can help you find a resort with a hot tub where you can unwind after a long day on the slopes. Regardless of what you want in a vacation rental, Vacatia will strive to help you find just what you're looking for. So if you want to book your stay at one of the best Canyons ski resorts available, simply let Vacatia help you plan your upcoming ski trip. 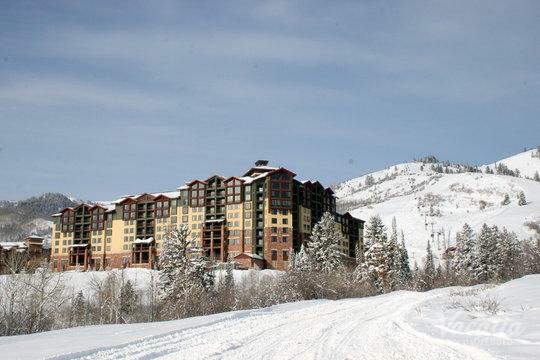 Utah ski resorts are known worldwide for their exceptional lift systems, manicured slopes, and fresh snow. Like most other Utah ski spots, Canyons is home to dozens of runs and beautiful scenery, which is why it continues to attract visitors from all over the country each year. 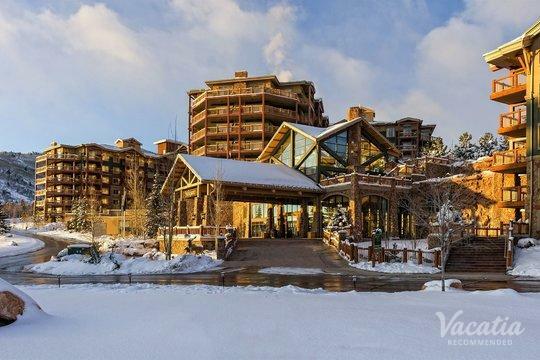 If you want to find the perfect home away from home near the Canyons Ski Resort, all you have to do is work with Vacatia to book your Canyons resort lodging. When you stay at a Vacatia rental property, you will be able to enjoy the comforts of home, such as an added living area and a fully equipped kitchen. In addition to the extra space and comfort, Vacatia's rental properties still provide the desired services and amenities of a resort. 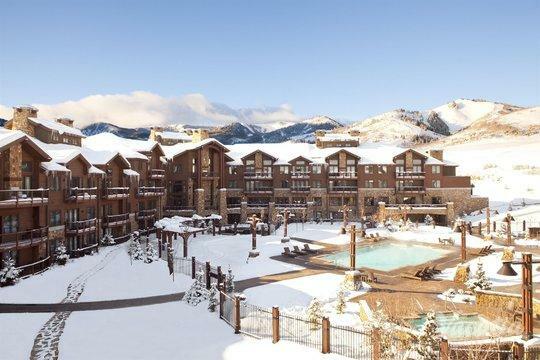 So if you want to experience the best of both worlds during your stay in the breathtaking mountains of Utah, let Vacatia help you find your perfect vacation rental near Canyons. 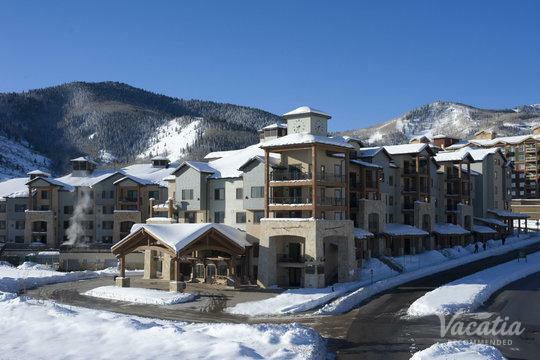 Canyons is located near two other major ski resorts, Deer Valley and Park City Mountain, and this popular ski resort is just a few miles away from downtown Park City, so you'll be able to explore all that Park City has to offer during your ski trip. 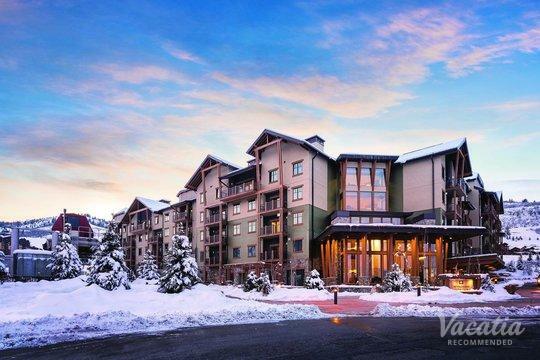 The Canyons village is charming and quaint, and it offers plenty of options for dining, shopping, and lodging. During your Canyons vacation, you can indulge in adventure and excitement as well as rest and relaxation, which is why Canyons is the perfect spot for families as well as couples. 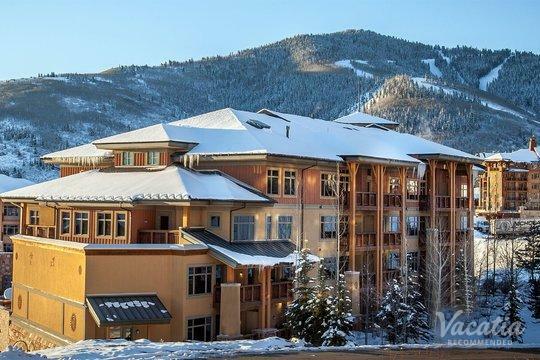 So whether you want to spend your days on the slopes or indulge in some spa and shopping time during your mountain vacation, Vacatia can help you find the perfect vacation rental for your upcoming ski trip.